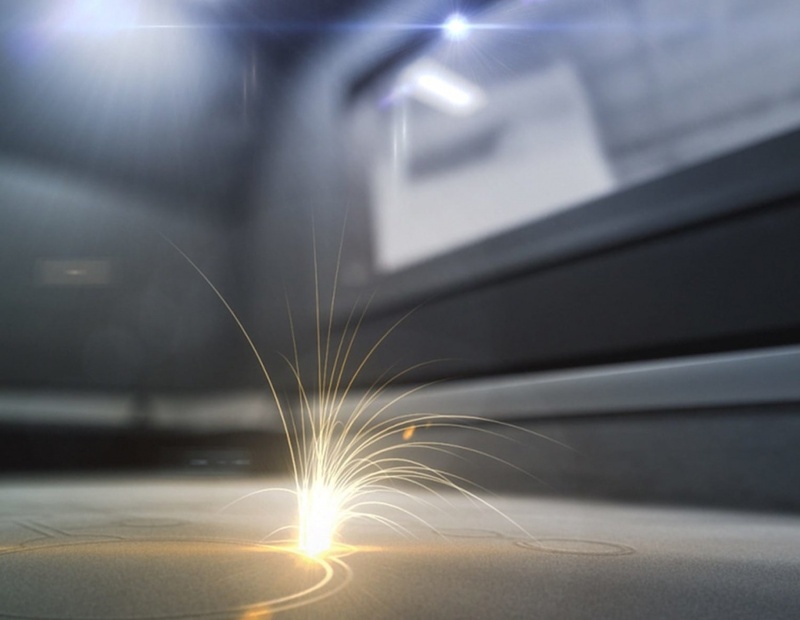 The additive manufacturing division of GE is developing what it claims will be the world’s largest laser-powder additive manufacturing machine. Specially tailored for the aerospace industry, the machine will be able to print in a build envelope of one metre cubed. An initial demonstrator machine, called “ATLAS” – will be unveiled in November at the Formnext Show in Frankfurt, Germany. According to the firm this will be “metre-class” in at least two directions. The machine’s production version – which will be metre class in all directions – will, it is claimed, boast feature resolution and build-rate speeds equal or better than today’s additive machines and will be able to use multiple materials, including non-reactive and reactive materials (such as aluminium and titanium). “We have customers collaborating with us and they will receive beta versions of the machine by year’s end,” Ehteshami said. “The production version (yet to be named) will be available for purchase next year.” GE is targeting first deliveries of the machine in late 2018. The system will be based on technology developed by Concept Laser, a German additive specialist in which GE has a controlling stake. Concept Laser currently has the largest laser-powder bed additive machine on the market with a build envelope of 800mm x 400mm x 500mm.